Throughout the world, we receive daily reports of millions of refugees, how bad political dictators treat their citizens, propaganda of religious fundamentalists about violence, crime, women's abuse, honor-related violence, etc. Has the state of our civilization once again reached a limit? Or have we already chosen to accept it this time too? Perhaps it's time for the world to discover that humanity actually has something in common. Something that unites more, - than separates us. Or, are we so tired of all the misery we suffer from; directly, indirectly and/or through the media, that we can not lift our eyes, - or head? Or do we not see the forest because of all the trees. The "newsteric" media, a Pandemic in itself. They prioritizes and seems to believe that the viewers and readers want this, and if they continue on the same track, people will (as media) understand that the world will change the more misery they publish. How naive can it be! Media focusing on, and repeat the same thing every day, over and over and over again, and believe, yes they believe, that the world will change and be different. It seems that the media does not understand what they are contributing to and how much they affect the viewers and readers negatively. Media contributes to creating a "reality perception" as "just" is a part of the world, not the entire world itself. What remains that can break the state - in our civilization? Move the focus to what we want, not what we don´t want. "Art" can not only be, art is the carrier! Art brings together people in the world of art and cultures. Art is not just a national phenomenon, wherever the nation is situated. Art is international and transnational. Art and culture indirectly connect the world today, but for some incomprehensible and impenetrable reason, there is silence, an active passive silence. Why is the art and culture world so quiet and inactive. 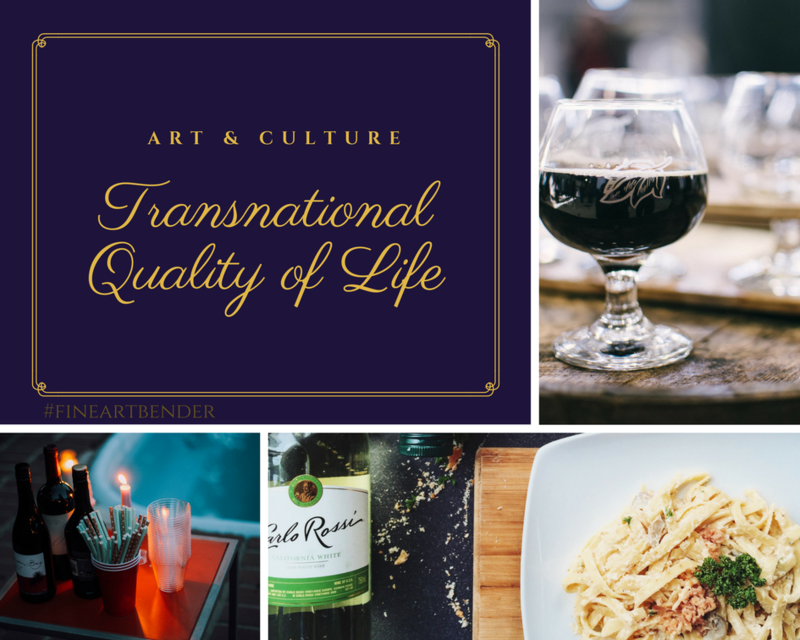 Art, which carries a cross-border quality of life for all. The art itself, carries in deeper and further qualities than just objects. Art is more than art, that´s the point. Probably the only social phenomenon that has this power. That's why I think art passes all national borders, all political and religious lies. 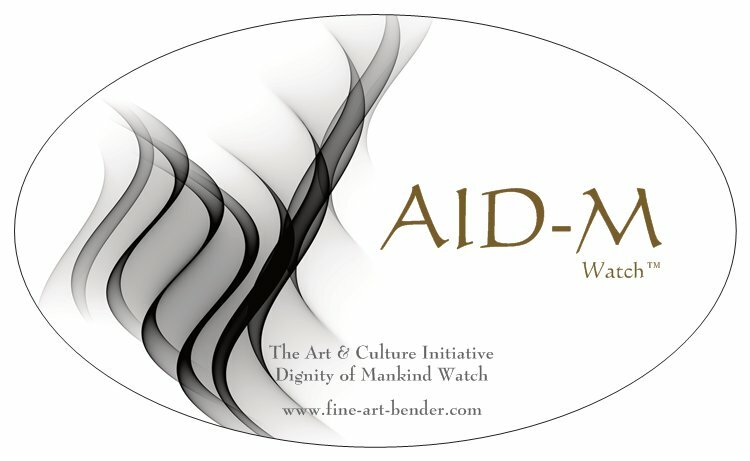 Where are all of world artists, cultural workers, all who represents all genres of art? Wherever you live in the world; Painters, sculptors, performance artists, architects, photographers, writers, musicians, dancers etc. etc. etc. What common actions do you suggest we can do? Our civilization exists because we are different people. We are different as individuals, ethnic groups, political views and religious philosophy of life. Each individual, country and culture, has different historical stories. Since the beginning of time, this focus on "inequality" has resulted in misunderstandings, conflicts and war and is still ongoing today. Why? Throughout human history, we have considered "being different" is something negative. Therefore, the world looks like it does today. But, as Albert Einstein said, "We can not solve our problems with the same thinking we used when we created them." If it is negative that "all other" people, countries and cultures are different, it automatically means that our own personal difference and inequality in relation to other people is something negative, and we certainly do not want to hear that. For some strange reason, we are encouraged to strive for everyone to be as equal to other people as possible, -Why! As much as possible as individuals, within a country, between countries and between cultures, - Why! The same is true in personal relationships, in marriages and wherever we are. The mantra is "alike". Or, you are celebrating your own differences as the only valid and reliable, and other differences are worthless. This quest for "resemblance" is what causes all misery; in that case it means; "If you're not like me, you're less worth, if I'm not like you, I'm less worth!" "The great thing in our world is that there are differences between people, countries and cultures, the greatest is, when we, individuals, politicians and religious leaders, begin to respect these differences, then it will fertilize our entire civilization - positive." So, Go for it today! What do you suggest? Let us know your ideas! How can we use art & culture to come together over the world. How can we start focusing on what we want, (not what we don´t want) what civilization do you want etc. Would a GIANT World Wide Network be an idea? Not only me, but the world would appreciate your comments. Share it! Your "comments" will appear on a Web page exactly the way you enter it here. You can wrap a word in square brackets to make it appear bold. For example [my comments] would show as my story on the Web page containing your story. Art is already doing it. It's just slow because that is the nature of change. This post is itself an example. Thanks for the post. I love art so much as it scopes about everything. I agree that it passes all national borders. It's really about art appreciation.